This is an authentic CDV image of Confederate General Pierre Gustave Toutant Beauregard. 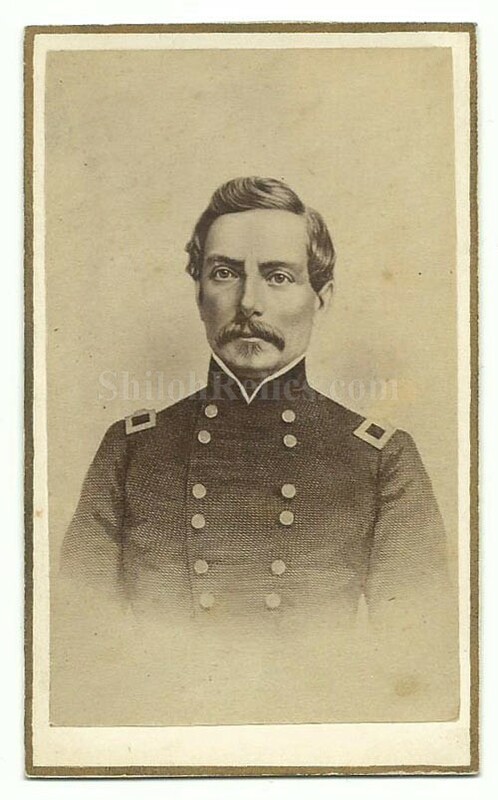 It is a nice clear CDV of the general in his pre-Civil War style uniform. It shows the young looking Beauregard. Beauregard was one of the most important figures of Civil War. He was in command of Charleston during the capture of Fort Sumter, then at 1st Manassas. 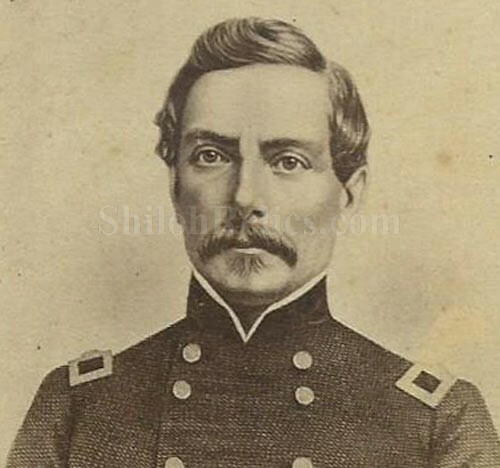 Then he went west and was 2nd in Command under Albert Sidney Johnston. He then tried as best he could to defend Charleston and Savannah and then was with Lee defending Richmond. 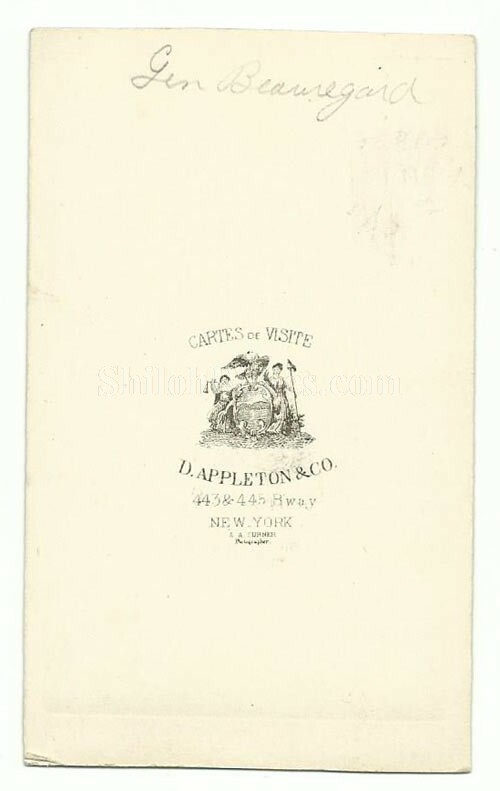 On the back of the card it has the photographer mark of the New York firm of D. Appleton & Co. . The CDV images were made by applying a thin paper photo image of the famous person of the day to a heavier paper card. This made the image more durable and easier to display and also added uniformity to the size. The overall size of a CDV image is approximately 2.5 inches by 4 inches in size. It is a fine original CDV that will make a solid addition to any Confederate Civil War collection.